If not for anything else, the prospect of getting new clothes made December holidays worth looking forward to all year-long. December was like that tall swarthy boy with piquant vybes you mooned over at school. You could not wait for drama festivals or sports tournaments as that’s the only time you would meet. You chatted for all of 20 minutes, as you had your half loaf of bread and soda under a tree. He made you giggle like the teenager you were. He was a walking dictionary and his diction was a delight. He looked at you in the eyes when he said things like “our encounter was not fortuitous at all; it was meant to be”. For a split second, you contemplated quitting school and moving in with him, never mind that he still lived with his parents. He lived in Nairobi, Donholm while your residence was a farm in Njoro. He was so cool he made you believe that Donholm was like Harlem and you had it in your bucket list of places to visit before you turned 25. December was like the school bell that goes off at 5pm, declaring that learning was partly over and it was time to get into more refreshing activities. I used to long for club days. Debate was my thing. I hated sports days though and I would hide under the desk during cross-country, yet now I run voluntarily. The irony of life. Getting a new outfit made me long for December like a mother longs to see her unborn baby. Growing up, this was such a sacrosanct part of the festive season and it did not matter whether my dad was swimming in money or down and out. He always upheld this tradition. 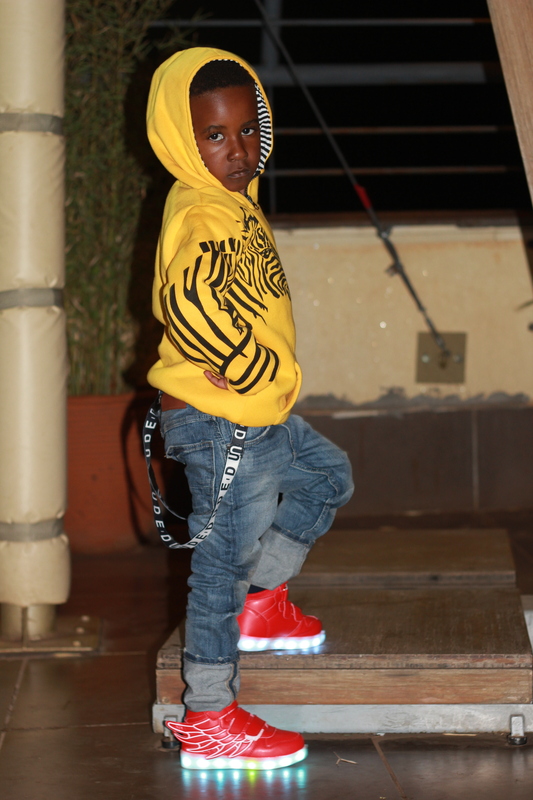 A few days before Christmas, he would ensure the whole family trooped to the shopping malls in Nakuru town for clothes shopping and later head to the studio for a family photo. It would mostly be a Saturday morning. Normally, over the weekends, my mom would drag me out of bed, sometimes even pour cold water over my head (me and my sis) as midday would find us curled in fetal position under the covers if she did not act. We were the most indolent kids, but what do you expect when you send your kids to boarding school at 10 years? At 10 years, you have barely topped sucking your thumb and you probably still wet the bed. You want to cuddle in the embrace of loving arms right before bedtime, as your favorite book preferably Snow White & the Seven Dwarfs is read to you (heck I still want to be held right before I sleep at 31 years!). You want to be tucked in and listen to a lullaby before you drift away. However, my mommy did not think of this before she sent all of us to boarding school in fourth grade at 10 years! At school, we would be up at 5am for morning preps (wonder what it is that required such seriousness in fourth grade! ), right after having a cold shower! We would only see our beds 16 hours later, at 9 pm. Three months of sleep deprivation therefore meant that we would sleep at any given chance over the holidays. But not on the morning of Christmas Outfit Shopping. On that day, we would be up before sunrise to propitiate the gods of goodies. We grew up on a farm, so besides the obvious duties of making breakfast and tidying up the house, there were cows to be milked, chicken, turkey and geese to be fed as well as rabbits to be nuzzled. Because we wanted to head out as early as possible, we would sort out the indoor girly tasks and offer to help my big bro and the “shamba boy” with the rest of the farm duties. I would milk the cows if I had to. On this morning, I would be so industrious South Korea’s citizenry would have nothing on me. Finally, when the china sat still in the cabinets, sparkling like the morning sun as it glides over the sea, when the milk was in jars and ready for collection (we sold milk to the neighbors), when the chicken clucked happily in the backyard as they picked on the broken maize, we would head out to the gate and grab the next matatu to the city Centre. In the past, there were countable clothes stores in Nakuru and for that reason they were quite pricey. Yet dad always ensured that he took us shopping and bought at least a single piece of clothing for each person. I remember Maya Emporium near Gilanis Supermarket (I think). This was like Debenhams in the UK, or H&M or Zara! You know those stores you think it would take you a million years to shop from because you would never be able to afford a single item in there? Only to grow up and realize that they are not even the bee’s knees! As Nakuru Town evolved, malls cropped up and stores like what you find in Eastleigh (Nairobi) came to life. The options were limitless, and the costs, dirt cheap. This would mean more pieces for everyone. While in the past I would only get a dress, or shoes, this time around I got a full ensemble. Pumps or sneakers, a layered lace dress and a denim jacket. I promise you guys if I ever come across a photo of me donned in that ensemble I will share it here, just to put things into perspective haha. But that was when I was much older. As a toddler, I remember waking up to gifts under the Christmas tree, totally believing that Santa sneaked in through the chimney (good one dad, I think I only learnt it was a lie when I was in high school!). Putting together the Christmas tree was something I looked forward to all year-long. It was the whole process that made it fun. From plucking the branch from one of the Cyprus trees that formed the fence around our home, to sinking it in a bucket full of soil and wrapping the bucket with lustrous wall paper. We would intersperse cotton wool (snow) and Christmas lights all over the tree and hang all the Christmas cards that we had ever received on it. Those days, people took time to write messages on postcards, walk to the post office and mail them. Now, you will be lucky to get a text, what with all the whats-app forwards doing their rounds. We live in such different times and while technology has made life much easier for us, it has also taken away the joy that we derived from some of the exciting things that we engaged in the past. I hope that I can make Christmas as special to my kids as my folks made it for me. Last year, a group of friends and I took some kids from a Children’s home that we support to the amusement park in town. There was the lunch, the gifts, and the endless rides till darkness set upon us. They were totally over the moon. I hope to do the same this and every other year, and my kids can therefore know that Christmas is a time to light up someone else’s world. 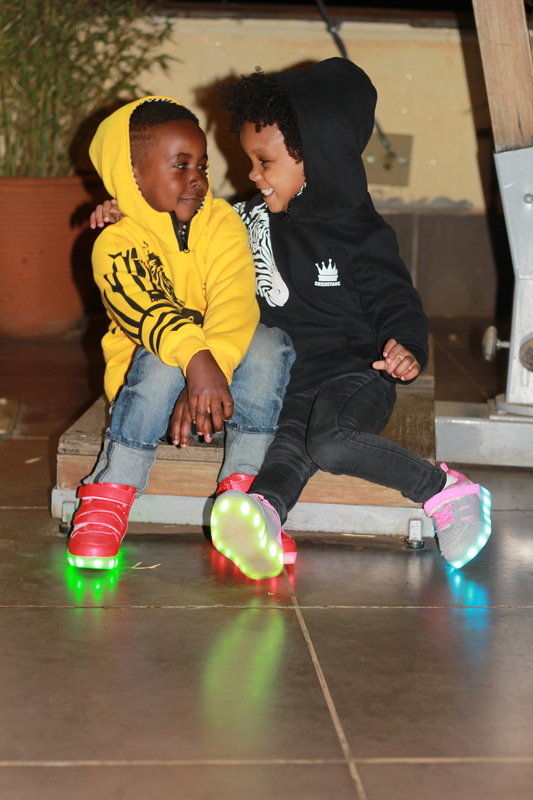 As for that unique gift for your kids, what would beat this LED shoes that light up in different colors, combined with these fuzzy animal print hoodies? 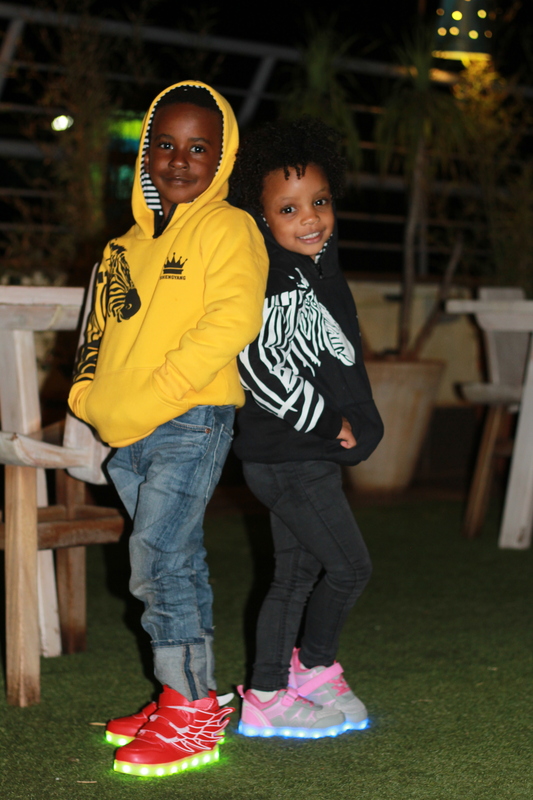 I love the fact that the hoodie is so warm and fluffy on the inside and therefore, keeps the little ones warm especially if you intend to be outdoors on Christmas or New Year’s Eve. The shoes? 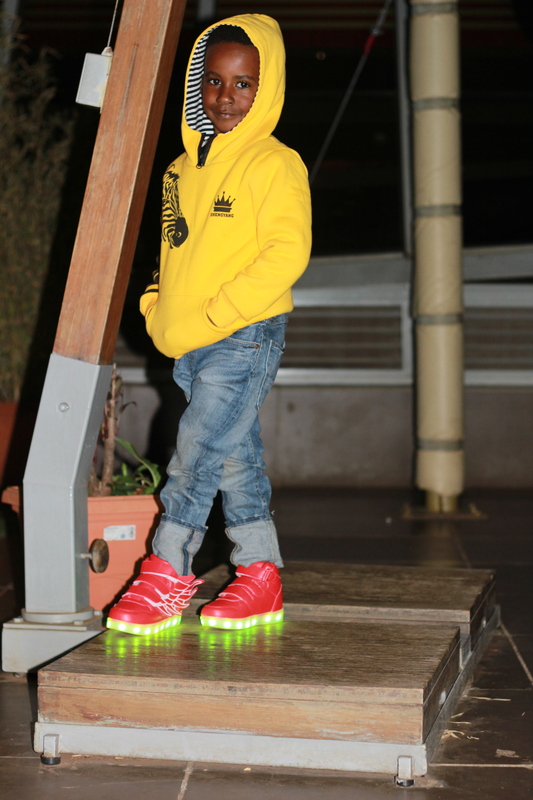 Your kids will be the envy of every other child! How are your kids going to remember this Christmas? Thanking you guys for all the support this year. Encouraging us when the journey was tough and celebrating with us our small victories. See you here in 2017, bigger and better! Inshallah. Merry Christmas and a prosperous 2017 to all of you! Funny as ever! You forgot the going to church part where all you would think about were the Chapatis you would eat because the last time you had eaten them was 12th! Happy New Year to you and family! Lovely post and I hope we can make Christmas as memorable as it was for us!! Hahaha! I wonder who is being referred to in the first paragraph! Sometimes I think of the things dad did to make us happy when we were growing up and it makes me teary. I was such an unreasonable kid and always had to have what I wanted. Most of the times he didn’t have the cash, but he bent over backwards to make me happy! I salute him for that. And I have no idea what you are on about regarding the first paragraph! Aaaaaaaaawww! Your Christmas stories are to die for, and seems you would relive all your childhood again. I honestly miss Christmas as a child. now it is so casual, can’t wait to have bunnies of my own to make many more merry memories together. Xena and her boooooyfriend look so dope! love the outfits. P.s. Can’t wait for more of your writing in 2017 & waiting on that like button like…. I am just here waiting for the dowry maannn! Its a wrap! Thanks Lolo for reading and commenting. We appreciate the support. Happy holidays to you and yours! When is the dowry Ceremony?! Jay, I am glad you enjoyed reading this post. Thanks for all the support even on days the posts were filled with typos hehe. I know you will make a great mummy, what with all the advise you give me despite being so young and not having any kids at the moment. I will grant you your wish on the like button so be sure you’ll see it when the next post is up. Happy holidays! Thanks Doris for reading and I hope to see you here in 2017 Inshallah!